Excel at business, with subliminal messages! 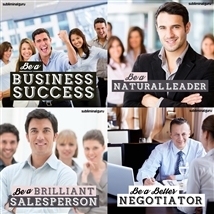 Make more money, land any job, and master business management skills. View More. Do you want to send your efficiency soaring? Would you like an easy way to make more of the time you have? 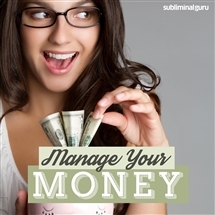 If you hope to manage your time more effectively, then you need to follow a plan. You need to prioritize, allot time, and stick to your schedule. There's only so much time available, so it follows you need to use it sensibly. 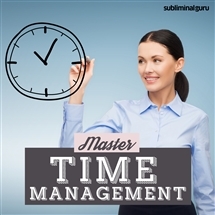 With the Master Time Management subliminal session, you'll find the power to make time work for you! 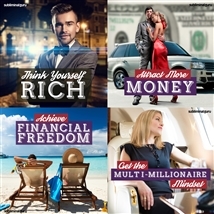 As you listen, thousands of powerful positive affirmations will rewire your mind, helping you become more organized and productive. You'll start to consciously control the time you spend on various activities, setting priorities and doing everything you can to increase your efficiency. You'll keep your goals firmly in mind, using time management tactics to ensure you reach your targets. Become a time management wizard! 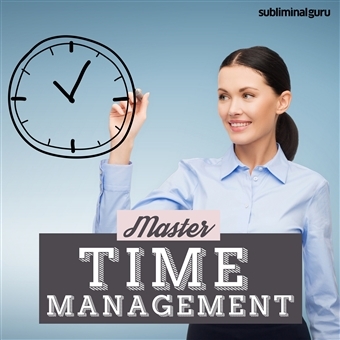 Download the Master Time Management subliminal audio now to get more things done on time, every time. I manage my time effectively. I use my time wisely. Every minute of the working day is planned. I get all my tasks done on time. I organize meetings and phone calls with efficiency in mind. I avoid wasting time on invaluable tasks. I stick to my schedule like glue. I always know what needs to be done. Time management comes naturally to me. Every minute of my day is dynamic and productive. I am able to prioritize my workload. I save time by being organized and prepared. "This really works. It's easy, it's simple, it's powerful. You hit play and this audio helps change your thinking patterns. I love it." 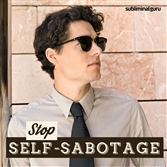 "I've used these subliminals for reducing stress, losing weight, and increase my learning speed. Please, try them out for yourself!"